Christi's life-long love of acting began early. By the age of seven, she began her training through the South African Speech and Drama College. After moving to Canada, she continued her secondary education in BC through the intensive theatre program at Langley Fine Arts School. She holds a degree in Communications and Publishing (Simon Fraser University) and a BFA in Theatre and Visual Arts (University of the Fraser Valley). She has continued her studies in film acting at Calgary's Company of Rogues. She also recently completed the Rosza Arts Management Program through Haskayne's Executive Education. Christi regularly jokes that she is an equal combination of artist and business-person. 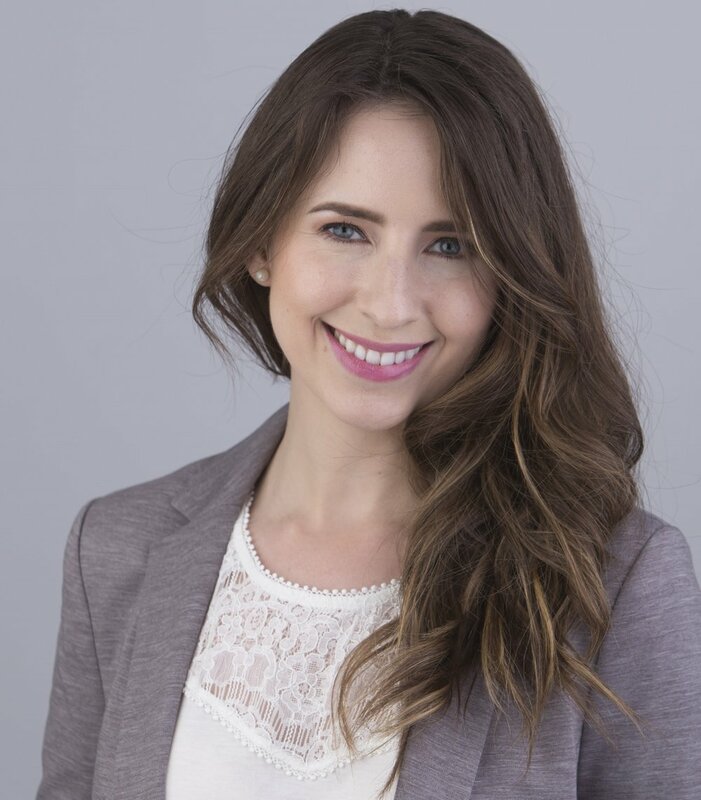 She has worked in events and marketing at regional entertainment and tourism centres; Parks Canada; in member engagement at the Calgary Chamber of Commerce; and public programming with CMLC. Her selected acting works include: Shorts: A Perception of Prudence, Memento Mori, National and Weird Sister. Theatre: Women Playing Hamlet (Scorpio Theatre); The Conversation (ATP | TJG | DIY Theatre); Finding Euphoria and Phobias (Urban Stories Theatre). She has also voiced Anele Johnson in the popular sci-fi game Event, various roles in CJSW's Darkside Drive live radio plays; and Erzsebet in Omen of Sorrow. Christi wraps up her term with DIY Theatre in April 2019.